Book Description"The Lisitsin Gambit is a bold, even savage attack against the Dutch. It in no way refutes the Dutch, but it places black on a tight rope, a rope the unwary may easily slip off to their doom on. Further the gambit is much easier to learn than the rest of the lines white may play against the Dutch." - US National Master Stephen Gordon. 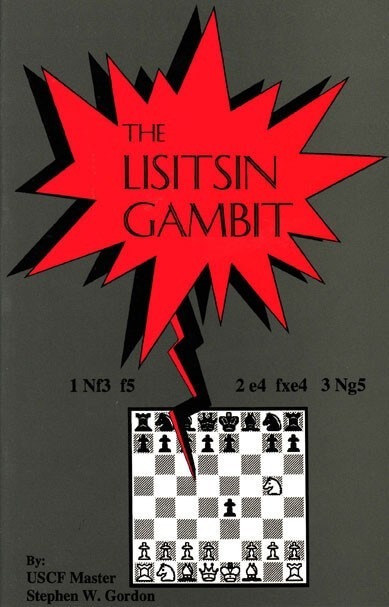 The Lisitsin Gambit, as well illustrated here, is a very good choice for the attacking player!